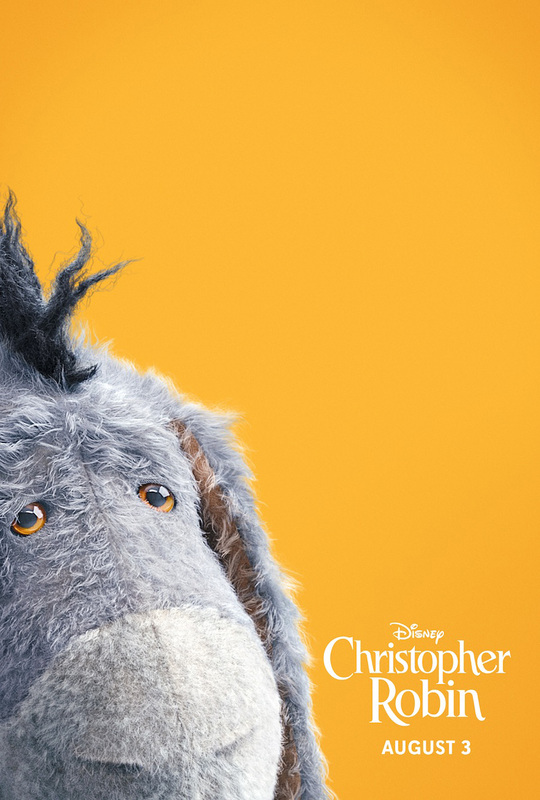 The Walt Disney Studios today revealed the new poster for their upcoming movie Disney’s Christopher Robin. It’s a nice little tease showing everyone’s favorite cute, red-shirt-wearing, honey-loving yellow teddy bear, leading up to the first trailer reveal tomorrow. See the whole Christopher Robin poster in the gallery below and stay tuned for the first trailer tomorrow! Ewan McGregor (Beauty and the Beast, T2 Trainspotting) stars in the movie as the adult Christopher Robin. He’s joined by Hayley Atwell (Marvel’s Agent Carter, Captain America: The First Avenger) as his wife Evelyn, Bronte Carmichael as his daughter Madelin, and Mark Gatiss as Keith Winslow, Robin’s boss. 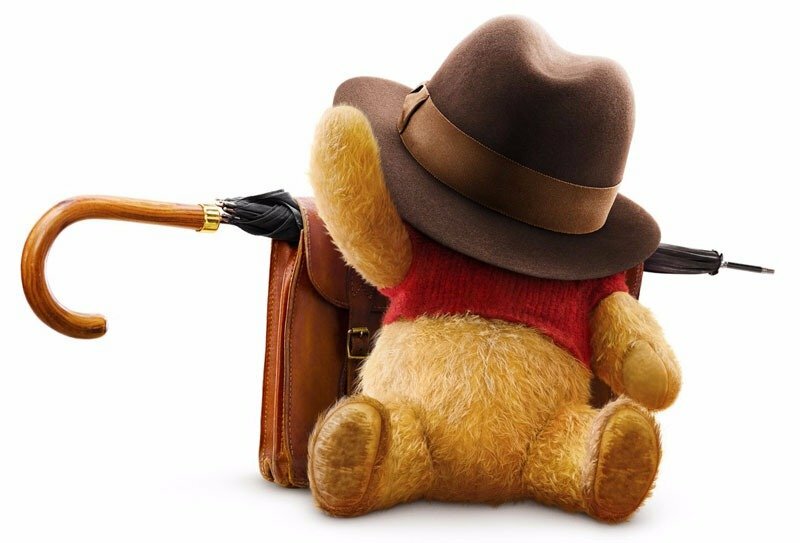 Voicing the characters from the hundred acre wood include Jim Cummings as Winnie the Pooh, Chris O’Dowd as Tigger, Brad Garrett as Eeyore, Toby Jones as Owl, Nick Mohammed as Piglet, Peter Capaldi as Rabbit, and Sophie Okonedo as Kanga.